There seems to be a big problem keeping trees alive in these areas. I've seen several properties with declining or dying trees. Most of them are young trees, just planted within the past 2-4 years. Landscape companies do not have the understanding of trees that a Certified Arborist does and, therefore, proper care is not being given. 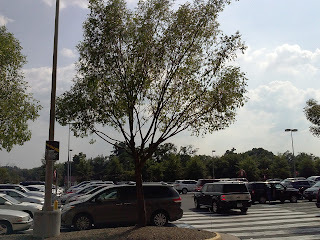 I know several landscapers and even they will tell you they don't know much about trees. However, they include the trees in their bids because they know that no one knows the difference. 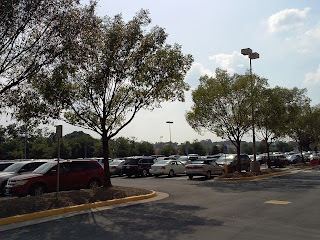 They bid the work cheaply, then only remove 2-3 small branches from the lowest section of the tree.? "Trimming" or "limbing" is not PRUNING! That's not tree care! That's simply creating a giant shrub on a tall stick, if it lives!? Now the tree has become prone to disease and major branch failure. Not to mention the tree has been dwarfed and will never grow into it's true form or height. 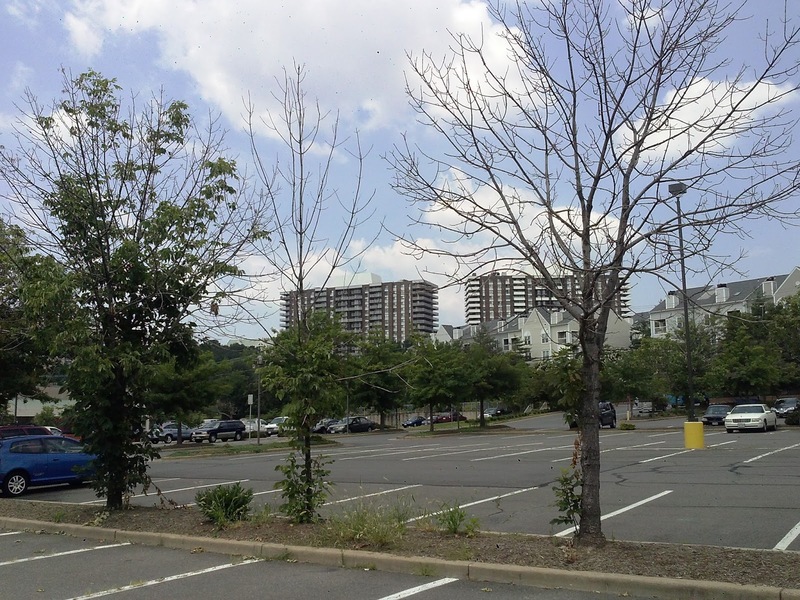 Eventually, most of these trees will die, due to any of several factors, such as: poor irrigation, pests, diseases, girdling roots and trunk/root damage from mechanical sources. Tree Medics also offers 10 YEAR Tree Warranties! When we plant a tree, it's guaranteed for a decade! Can your "landscaper" do that??? Suffering a slow, unsightly death! They have been left standing dead for years! Open crowns, good branch spacing. HEALTHY. Visibility is enhanced, wind resistance is minimized. HEALTHY. Contact us for a FREE Evaluation of your property TODAY! Regular feedings, trips to the Vet, grooming & general healthcare are all a part of being a pet owner. We have to do all of these things for our pets because we, as humans, have taken them out of their natural habitat & domesticated them. The only difference between your trees & your pets is that instead of removing trees from their natural habitat we have moved into their habitat & dramatically altered it through residential/commercial construction. The trees no longer have the ability to care for themselves. You wouldn’t dream of releasing your pet into the wild, right? Yet, without adopting & domesticating your tree, you are doing just that, aren’t you? The good news is that trees require much less maintenance than pets. Instead of a Vet, Certified Arborists , or tree doctors, care for your trees. Have Tree Medics take care of your trees, so they can enjoy long, healthy lives. Our next generation will be very glad you did. Call for a FREE Evaluation of your trees TODAY! Would you like to save money on your landscape over the long-term? 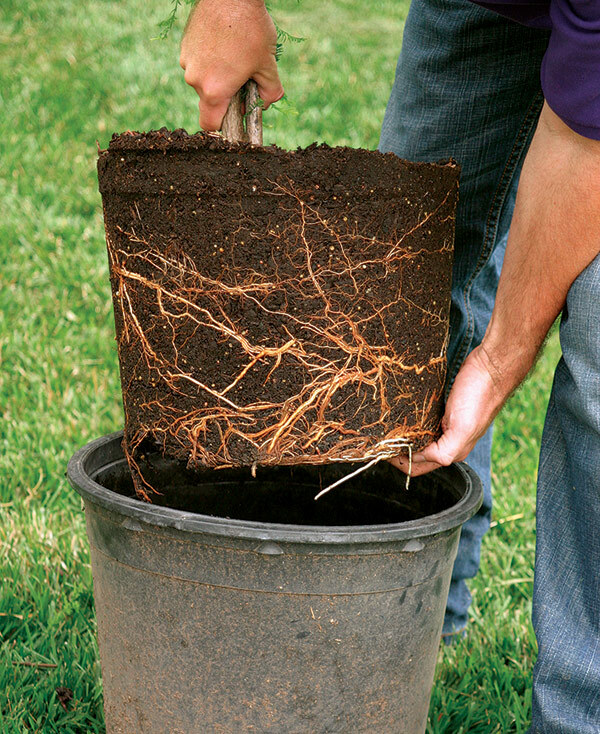 Begin by properly caring for your trees in the early stages. Like a new pet, new trees require special care during their first years - from planting through adolescence. Often, an early "Tree Care Maintenance Plan" will cost less, result in a more beautiful landscape, provide countless benefits and reduce costly risk hazards in the future. 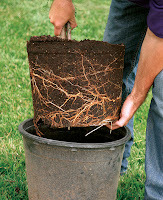 The roots cannot be visually inspected and therefore, problems cannot be detected and/or corrected. 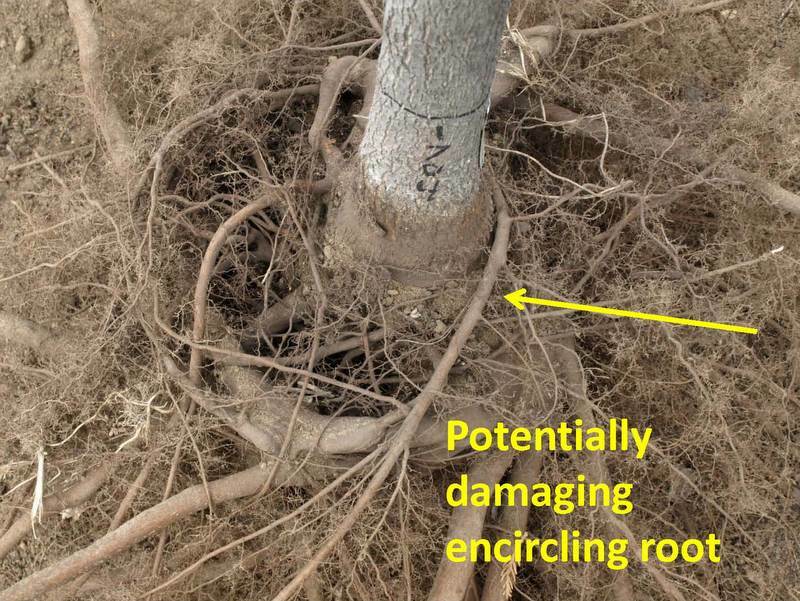 A Certified Arborist may be able to detect some root issues, however, they are not able to see everything without excavating the root zone. We have the proper equipment to insure that excavation of smaller trees is relatively inexpensive and very effective. 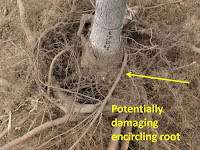 Among the many issues found during the excavation of a declining tree's root zone are: Girdling roots that choke-out the tree's main trunk or other roots, broken/severed roots damaged during installation or construction (utilities) or other mechanical damage as well as fungus and other diseases. If the tree first tree at top is planted "as is", it will probably end up like the following 2 pictures. Wouldn't you want to avoid this type of issue? This may have been avoided…. When a tree is properly pruned for structural integrity, it grows upright much more quickly than just "limbing up" (which causes foliage to grow like a shrub). It will be much stronger and able to resist wind/storms without breakage. Proper structure pruning is performed occasionally over a period of several years (usually 5-10). The amount of work is generally minimal, so the cost of having this done is very low. Just 3-5 prunings in 10 years is usually sufficient to create a finished tree structure.Tree Medics has long-term plans available to fit your budget as well as short-term plans to help save existing trees. Contribute to an unsightly landscape. Most cities have tree ordinances in place to regulate the care of trees and ensure they are being properly maintained. In addition, enforcement of tree ordinances may result in fines and penalties for disregarding your trees health. Consider the long-term picture of your landscape(s). 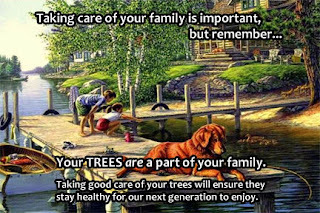 Your property(ies) will have mature trees that are healthy and happy for many years to come. They will require very low maintenance and you will have very few, if any, problems. Larger, well-structured trees have stronger branching, much wider shade canopy, lower potential for pests/diseases and will display your landscape as one of the premier properties around. 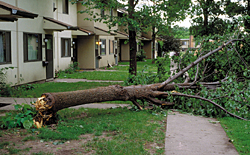 Tree Medics specializes in the Diagnosis, Treatment, Maintenance and Prevention of Pest, Disease and Disorder Issues. These services are performed through a wide variety of techniques that are specific to the tree and to the site. As a Certified Arborist, David and his staff of tree care experts are committed to providing customers with exceptional service and "one stop shopping" for all of your tree, shrub and lawn care needs. Root Pruning & root barriers to prevent root growth to landscaped areas. Root/Tree Zone Barricade for construction areas. 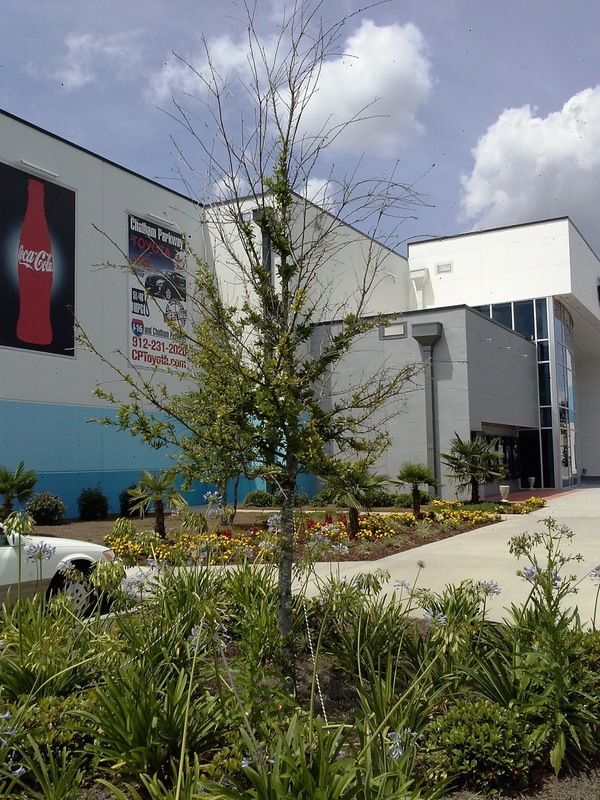 Maintenance Programs - Short & Long term care for optimal tree health.